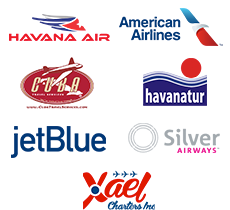 Cultural Explorations Cuba had the pleasure of leading the UCLA Herb Alpert School of Music to Cuba in December, 2016. 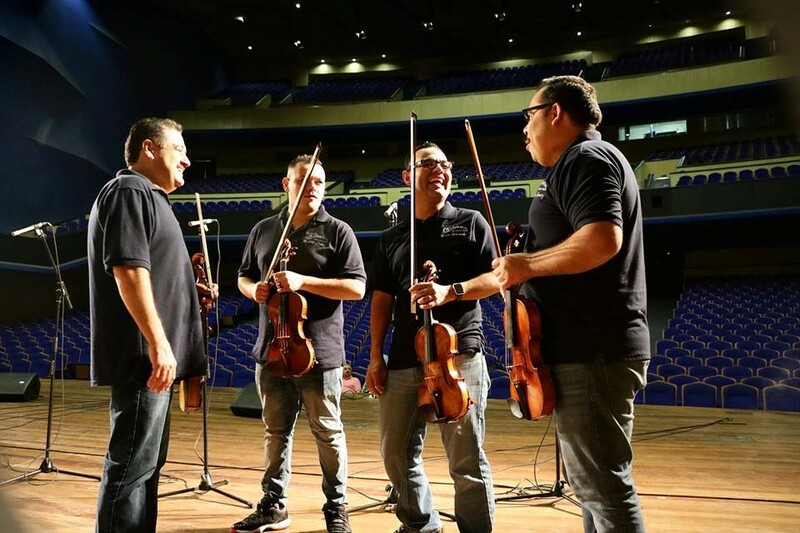 The highlight of the tour was a collaboration with Grammy award winning Mariachi music group, Mariachis los Camperos de Nati Cano, the National Symphony Orchestra of Cuba and the cultural institution, Casa de las Americas. Mariachis Los Camperos de Nati Cano was awarded a Grammy in 2008 for Best Regional Mexican Album. 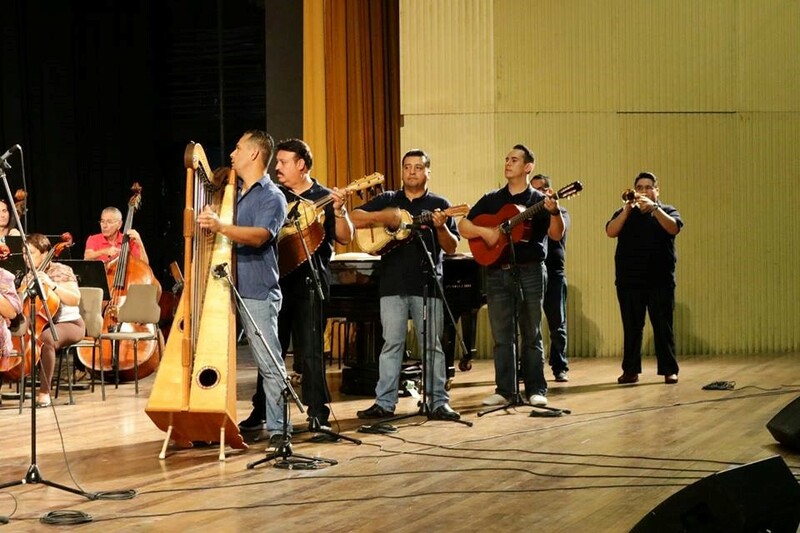 The musical project was a dream of the founder of Los Camperos de Nati Cano, Natividad ‘Nati’ Cano. 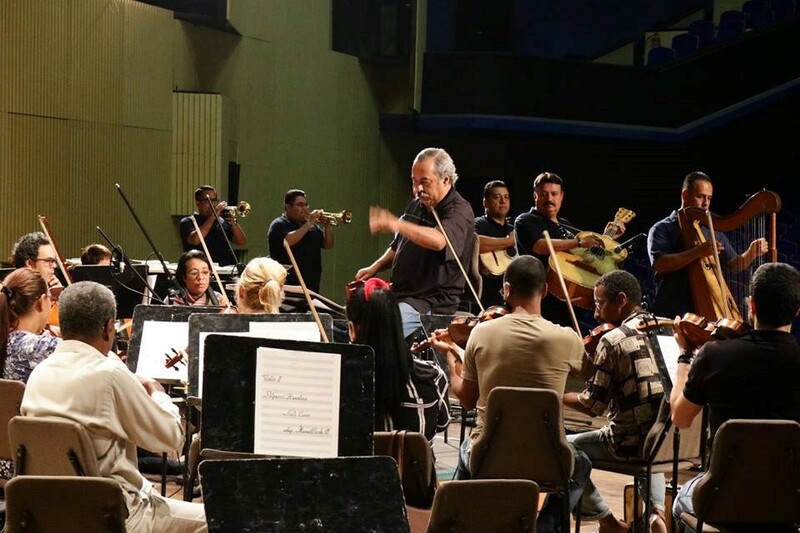 He visualized the possibility of promoting their Mariachi music in Cuba by combining talents with the musicians from the National Symphonic of Cuba. Successor and current artistic director, Jesus Guzman worked to materialize this dream along with Professor Steven Loza, Vice Chair of the UCLA Herb Alpert School of Music and Casa de Las Americas. 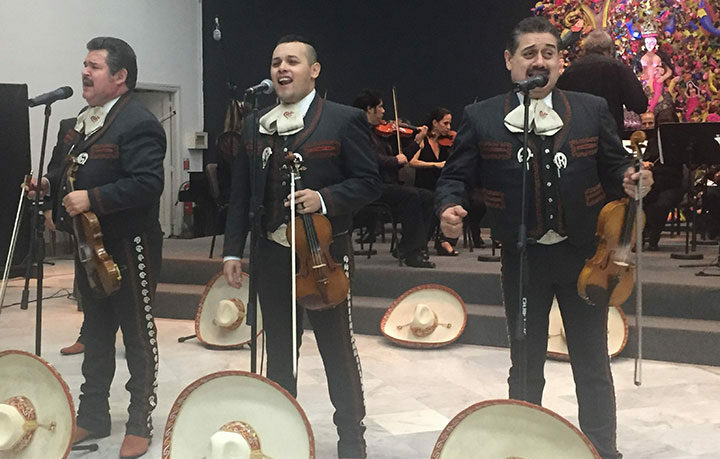 Both groups of musicians played together the night of December 13th at the Che Guevara Auditorium at the Casa de las Americas to a sold-out theater. 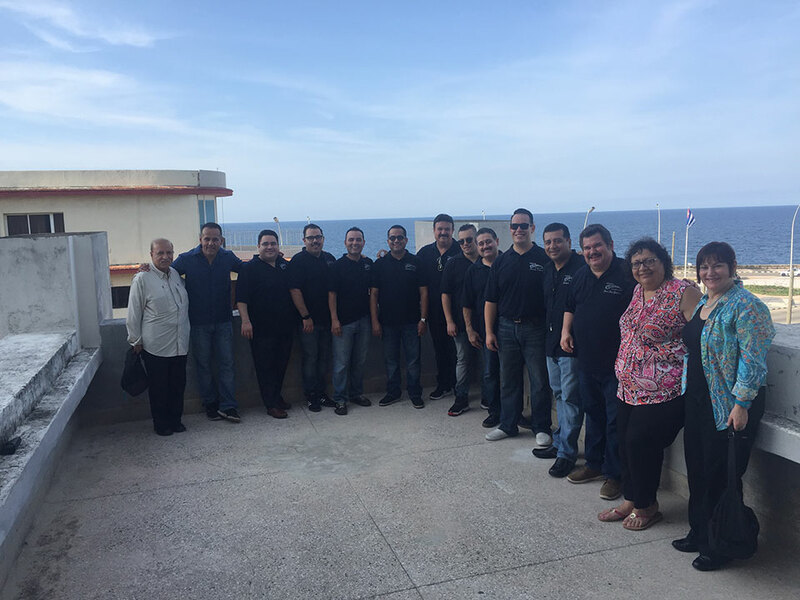 In the days following the concert, the groups toured Cuba with Cultural Explorations Cuba and discussed their performance and future opportunities with local Cuban media and institutions. 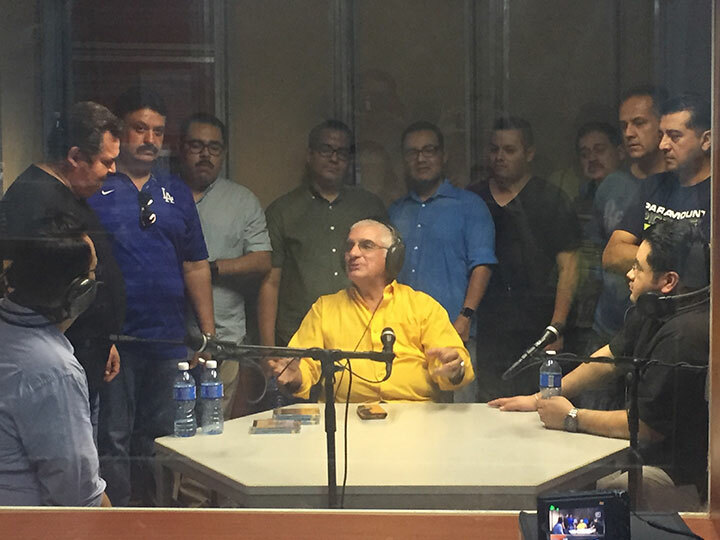 Musicians were featured on the program “Melodias Mexicanas” at Radio COCO, to discuss aspects of Mexican music and its influence on the popular music of Cuba. Professors from the UCLA Herb Alpert School of Music were featured on “Arte al Dia”, a national TV program that promotes artistic events in Cuba, and also met with the Dean of the School of Music of the Superior Institute of Art, in order to establish opportunities for future collaborations. 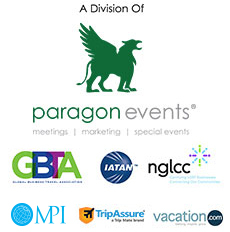 Call our customer services team on the number below to speak to one of our representatives who will help you book your Cuban excursion.